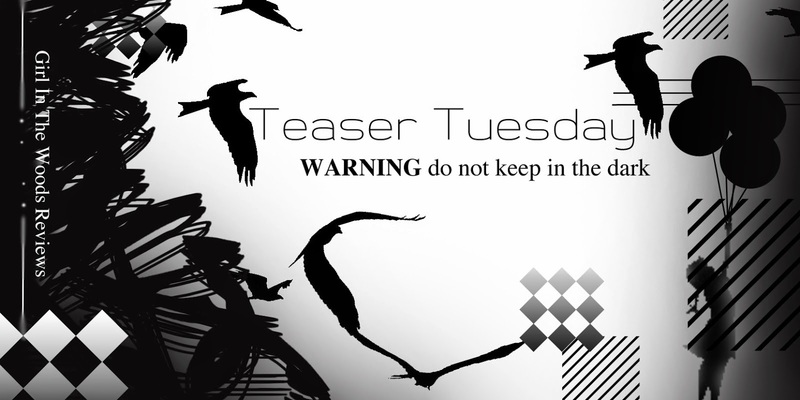 Today my teaser will be from a novella, called This Night So Dark by Amie Kaufman and Meagan Spooner. It's set between These Broken Stars and This Shattered World. If you haven't read These Broken Stars, go read it!!! You can find my review for it HERE. "Nice to meet you," she manages, still shaky as she starts working at my bindings. "You too," I say with a hint of a smile I don't expect.